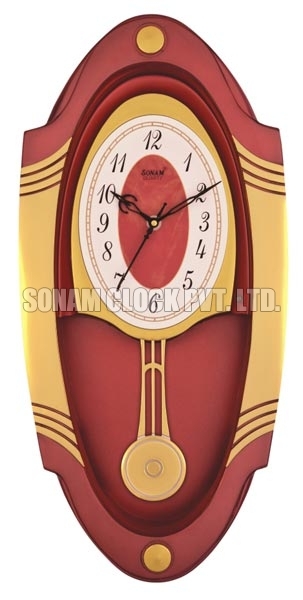 Our organization is greatly appreciated in clock market of Gujarat, as a quality committed Manufacturer, Suppliers and Exporters of Pendulum Musical Wall Clock. With soothing tunes, Pendulum Musical Wall Clock relaxes mind and soul, as one hour is completed. Pendulum Musical Wall Clock is provided unbreakable housing, which keeps it protected from accidental damage. 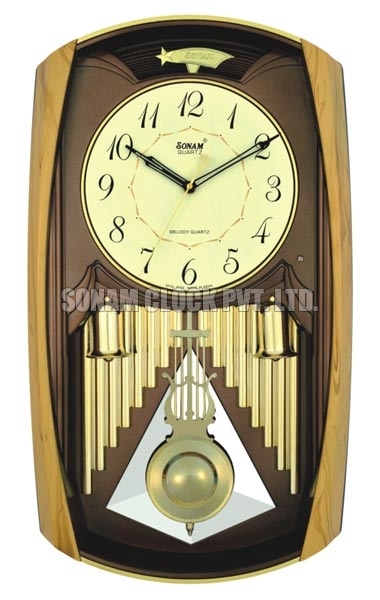 Our valued customers can avail Pendulum Musical Wall Clock at economical price. Ideal For Home, Office & Household Use.